Continuous insulation (ci), as defined by ASHRAE 90.1-2010, is an increasingly significant consideration in building design. The topic of continuous insulation is relevant for all types of construction but has been of recent interest within the context of commercial construction. It is considered best practice, whether the building in question is a residential or commercial struc­ture. From a performance aspect, the ultimate goal for any high performance thermal envelope is twofold: First, to eliminate or significantly reduce the opportunities for thermal bridging that can cause a loss of effective R-value and second, to reduce sources for air leakage through the membrane and insulation plane that can allow heat migration inward or outward of the condi­tioned spaces of an occupied building. Therefore the best solution is to engineer a support assembly that will effectively address all structural loads and mini­mize penetrations through the insulation and mem­brane. 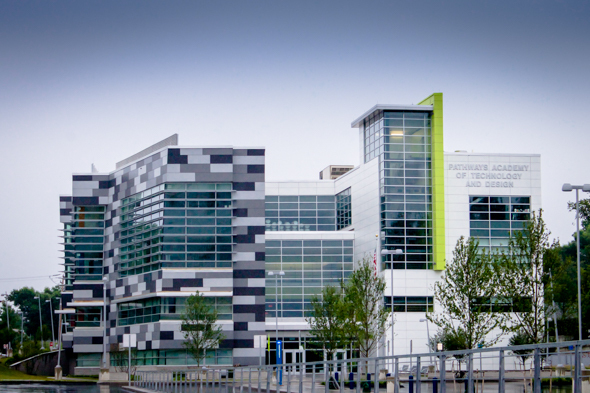 A corrosion resistant aluminum bracketed system can span greater distances between attachment points, thereby minimizing the penetrations through the insu­lation and membrane, while still supporting structural loads. This approach offers a very efficient thermal design as compared to other materials considered acceptable under ASHRAE’s definition for continuous insulation. In general, a bracketed support system has shown to maintain between 91% to 98% of the initial effective R-value of the insulation used, and does not require ad­ditional insulation thickness to meet code as compared to a theoretical envelope that had no penetrations. Since ASHRAE legitimizes the use of thermal model­ing programs for Type I thru IV construction, a bracket system modeled to achieve the performance require­ments of ASRAE 90.1-2010 is the best option for high performance exterior envelope designs. 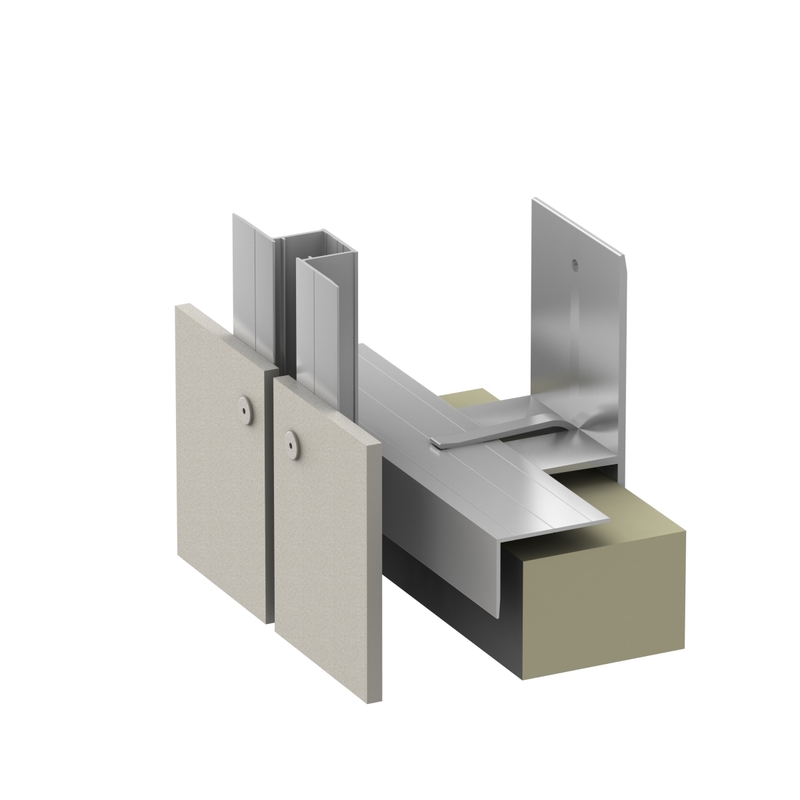 Through our partnership with ECO Cladding, we can offer a unique bracket with greater spanning capabilities that limits the amount of brackets needed and increases the distance between attachment points. The bracket is designed to span floor-to-floor but can be oriented either vertically or horizontally. It is also ideal for use on existing walls conditions where limiting penetrations thru the wall is preferred since this can eliminate the need to remove and dispose of the existing skin materials. 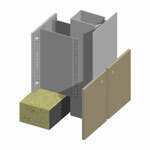 With minor modifications to the tubular profile, this bracket can be used with all of our cladding products.